high quality joinery, boat building, veneers, pews. The heartwood is yellowish-brown, the sapwood a little lighter. Usually straight grained. When quarter sawn, it shows a silver grain figure. 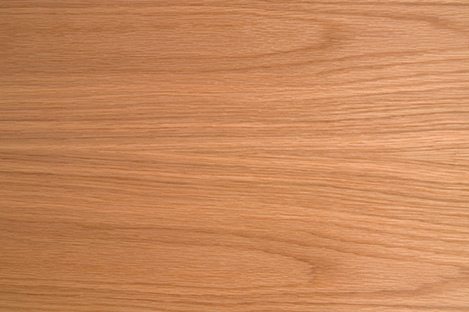 Depending on where in Europe the timber is grown variances occur with regard to mildness and uniformity.